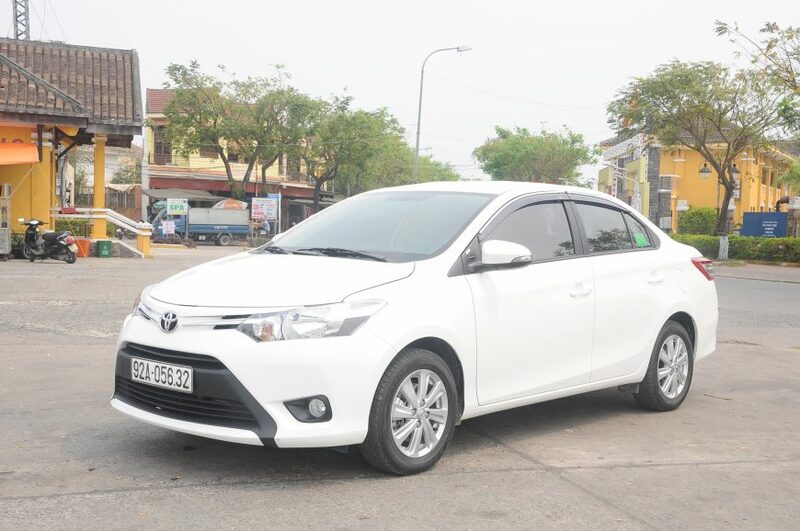 Hoian Airport Transfer is leading provider of private transfer if you are going to travel to Hoi An/ Da Nang/ Hue. From Da Nang airport, we offer private car transfer services that welcome you at the airport and take you go to the destination upon your request. In the central of Vietnam, you should not miss Hoi An Old Town- about 35 kilometers from Da Nang airport , where you can enjoy all the beauties of old houses, small alleys, Japanese Bridge, pagoda. On the way from Da Nang airport to Hoi An, you can stop at Cham Museum or Marble Mountain- 2 famous attraction of Da Nang city for sight-seeing. On the other way, you can go to Hue city from Da Nang by visiting Hai Van Pass and Lang Co Beach on the way. With all stops we mentioned above, our transfer services would be ready to do for you in such effective way. We are dedicated to giving you the very best transfer services with a focus on affordability, reliability, flexibility and comfortable experience. 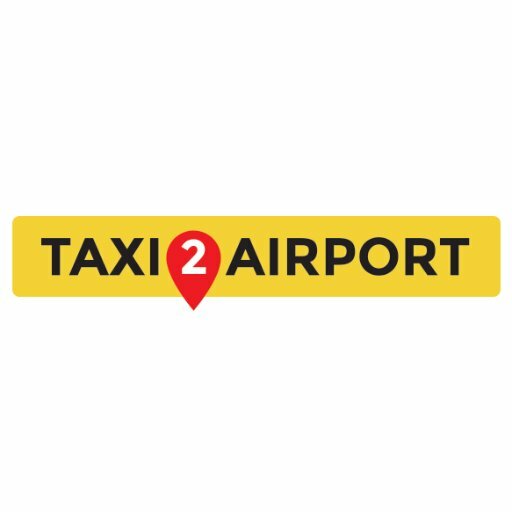 Our experienced, reliable, lovely driver will pick you up on time upon your request, your schedule. You can make an instant online booking via our website directly by requested for 4 seats, 7 seats or 16 seat car. We have Hotline that supports 24/24 and takes care customers in all urgent cases. We now serve all customers from different countries such as Australia, America, England, Singapore, Hong Kong. If you have any request, please do not hesitate to contact us. Point to point transfer service.